Over the past couple of months, I have met many new authors, and I find doing these interviews very inspiring and informative. So much energy and passion goes into writing, and I have learned, when I read these interviews, that it takes great determination from the day the process starts, the editing, and finally the book release. Most author’s with new books rely on self-promotion as a tool to get their book out there. Please welcome Hemmie Martin to Muse In The Valley with open arms. She just released her book The Divine Pumpkin published by Winter Goose Publishing on May 16th. 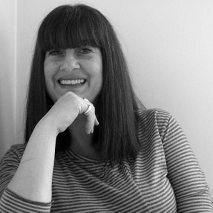 Hemmie writes Contemporary Woman’s fiction, and is currently writing her second novel. Using your initials H & M, describe yourself in 6 words. Happy, human, habit-forming, musical, mis-trusting & mildly amusing. In what part of our world do you live? What do you do when not writing? I love reading, cooking, listening to music and having coffee with friends. Where does your creativity come from? I believe it comes from being an only child. I would make up games and stories to amuse myself and my dolls. Can you tell us about any challenges getting you book published? Rejections are part of the process and most days I took them in my stride. Writing the synopsis and query letter also presented challenges in their own right. Working with an Editor was liberating, but the process of editing itself was challenging towards the end. I also experienced lack of confidence in myself and my work at times – and I still do! Would you change anything about your experience? I wouldn’t change a thing as everything I experienced helped to forge my identity as a writer – even the rejections! I would say that even my periodic lack of confidence ensures that I never become big-headed or over-confident about my abilities. Can you tell us about your upcoming book? 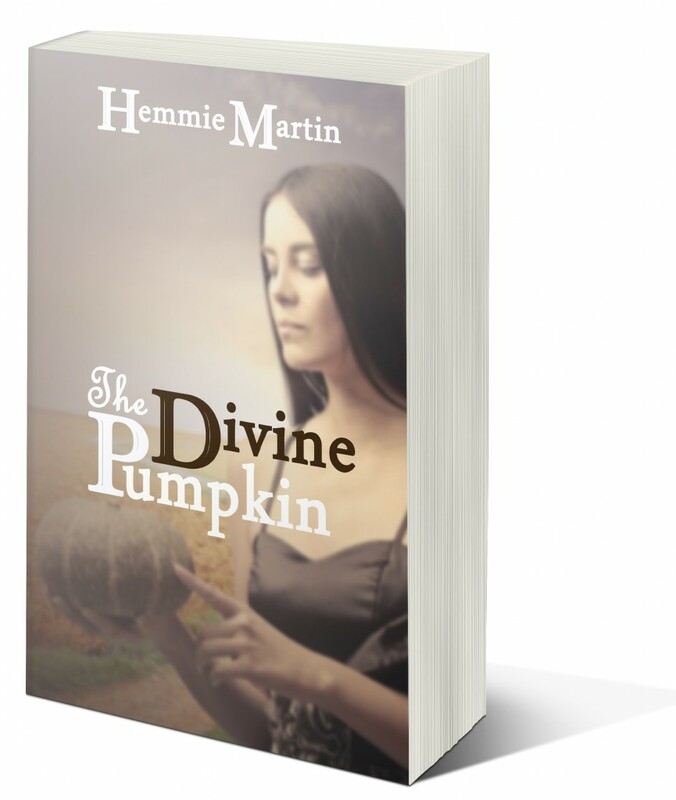 ‘The Divine Pumpkin’ is about Forensic Nurse Paloma Parker who seems to have her life in order. She is a successful career woman who is intelligent and confident in her abilities, but she just can’t seem to have a meaningful romantic relationship. Her newest patient, an incarcerated juvenile named Ella, has a connection to her that is fully realized when Paloma’s family secret is revealed. As Ella yearns for inner peace and Paloma searches for love, these two women may just hold the key to each other’s very different kinds of freedom. Can you share a little of your current work with us, a snippet? I am currently working on another novel, ‘Over You’, which follows a group of mis-matched people who all have some kind psychological trauma or pain to overcome. It tells of the support they can offer one another, but also the games people play to meet their own needs. What inspired you to write ‘The Divine Pumpkin’? I worked as a Forensic Nurse on a Youth Offending Team, which was a fascinating career. I came across many interesting and yet sad cases involving young people. I sometimes experienced internal conflict over how I felt about the offenders, as even though they’d committed offences, they were still young adolescents. ‘The Divine Pumpkin’ explores this area, although the work is fiction and does not relate to one particular offender. I already have a second novel with Winter Goose Publishing, called ‘Attic of the Mind’, which is due for publication in Feb 2013. Do you have a “writing ritual”? I prefer to write once all my chores are completed, as I find working surrounded by mess doesn’t allow the words to flow. I drink plenty of coffee in the mornings, then earl grey tea in the afternoons. I like something to chew on as I type, preferable jelly beans. I find that my mind can be more alert mid afternoon, but as my daughter’s return from school and college, it’s not the most family friendly time to write. If there is too much noise around me I listen to music on my iPod. Currently I’m loving the Seahorses. If we were to snoop in your ‘junk drawer’ what would we find? You’d find a box with the teeth my daughters ‘gave’ the tooth fairy. Lipsticks, all various shades of brown, skin care samples and empty bottles of perfume. I have a torch there in case of a power cut, and nail files as I like to keep my nails short. I don’t like the clicking sound long nails make on a keyboard. Do you have anything you wish to share with aspiring authors? Any advice? I attend writing conferences and subscribed to two writing magazines which I read religiously. I enter writing competitions and pay for a critique of my work so I could see where I need to improve. I am also an avid reader. A writer needs to be a reader; to drink in the words of others to stimulate the mind – not to plagiarise! How can we purchase your book? I am published by Winter Goose Publishing, and my book can be found on Amazon and Barnes & Noble. It is available in paperback and ebook. Hemmie Martin spent most of her professional life as a Community Nurse for people with learning disabilities, a Family Planning Nurse, and a Forensic Nurse working with young offenders. She spent six years living in the south of France, and currently lives in Essex with her husband, two teenage daughters, one house rabbit, and two guinea pigs. Follow Hemmie on her website, Facebook & Twitter. This entry was posted in Interviews and tagged Arts, author, book, Hemmie Martin, interview, Novel, The Divine Pumpkin, winter goose publishing, Writer, Writers Resources, writing. Bookmark the permalink. Another great interview, Kim! Hemmie is such a talent and deserves more attention. =) So happy to see her featured!